Four months after Jawbone released its new UP24 fitness-tracking band, the company has finally announced support for Android users. With the launch of the UP24, this brought the band into line with rivals on the market, with Bluetooth support meaning you no longer need to physically plug it into your PC to transfer data. 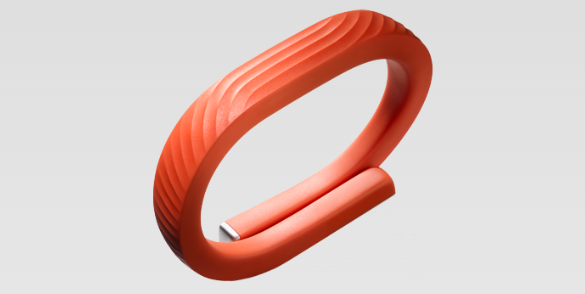 And now, with an update to the Jawbone UP Android app rolling out later today, this should make the $150 wearable appeal to many, many more users.